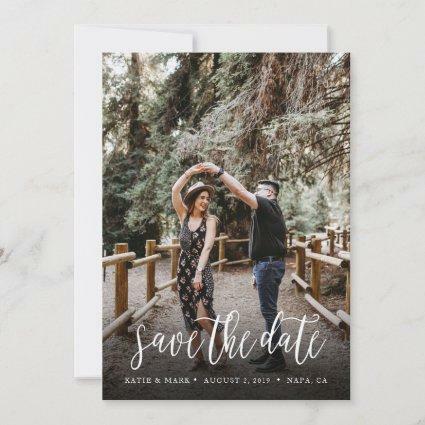 An elegant and modern portrait photo save the date postcard featuring modern calligraphy. 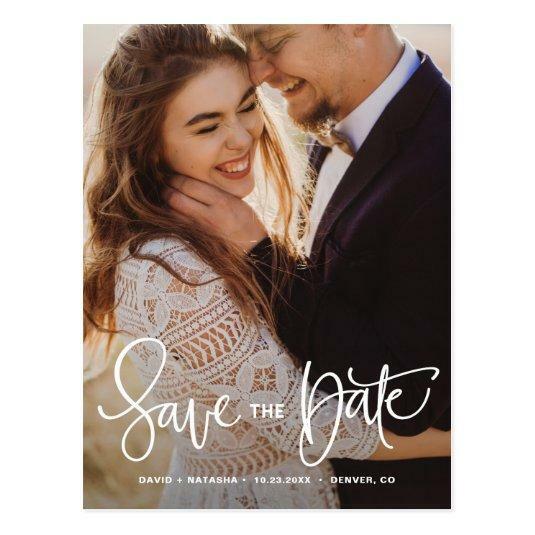 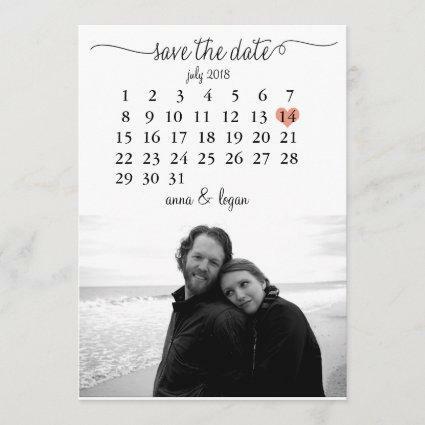 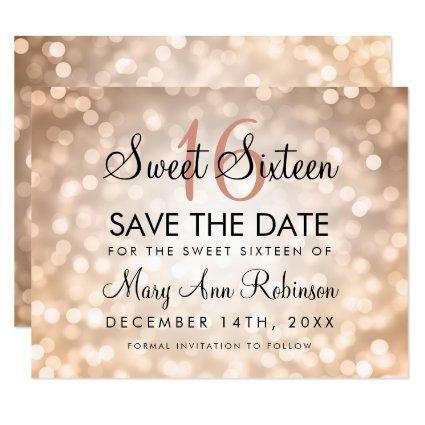 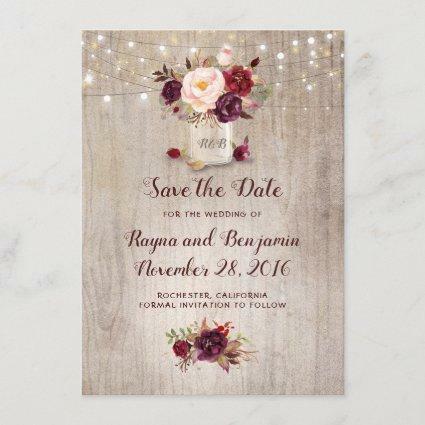 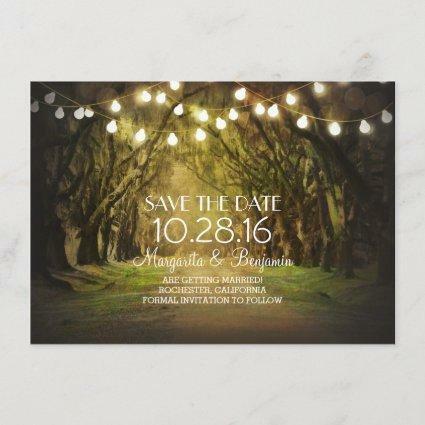 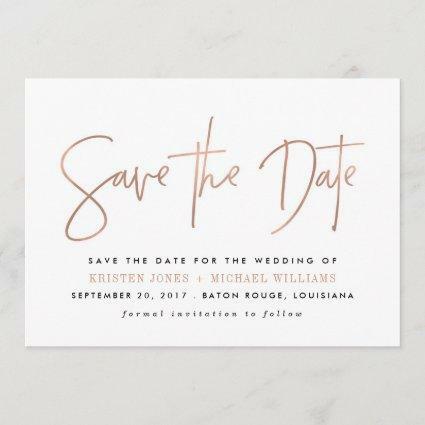 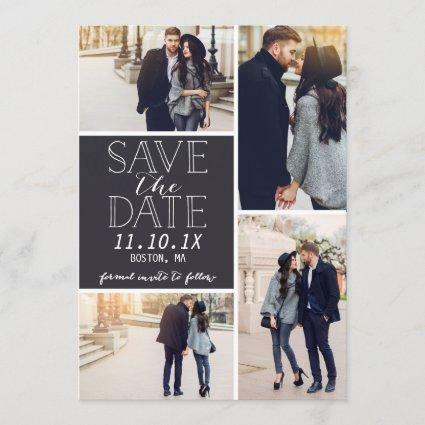 Personalize this save the date announcement by adding your own photo and details. 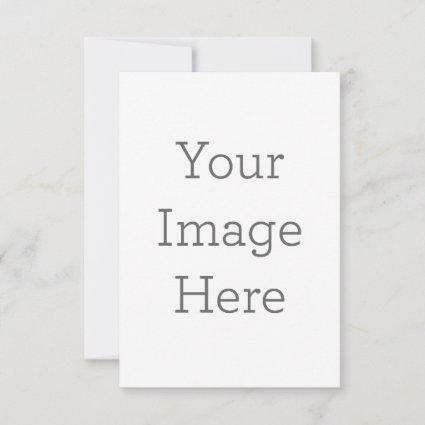 A landscape version is available in my shop.